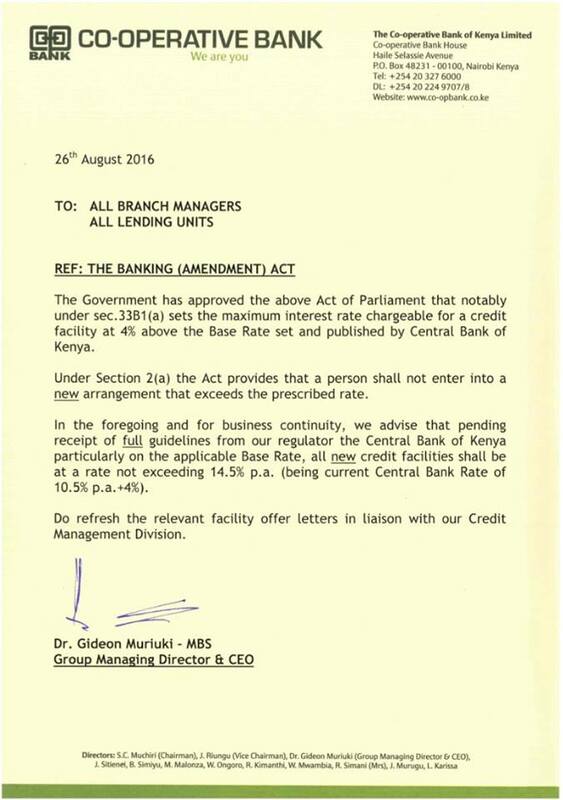 Kenya’s cooperative bank has become the first lender to comply with new banking law that caps interest rates at 14.5 percent. The move is seen as strategic to take advantage of current stand-off to marshal customer numbers and effectively lock out Sacco’s taking much share of bank business from frustrated borrowers. 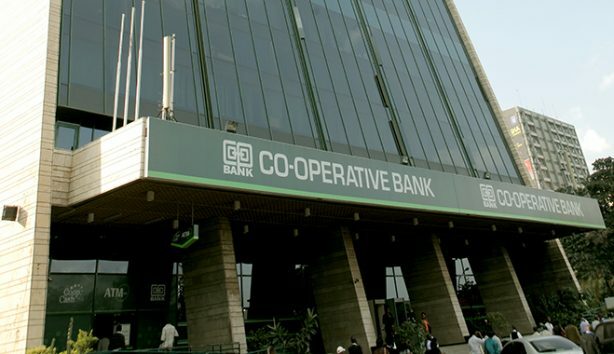 Co-op bank operations is largely modeled to suite cooperative societies. Below is the official statement from the lender.